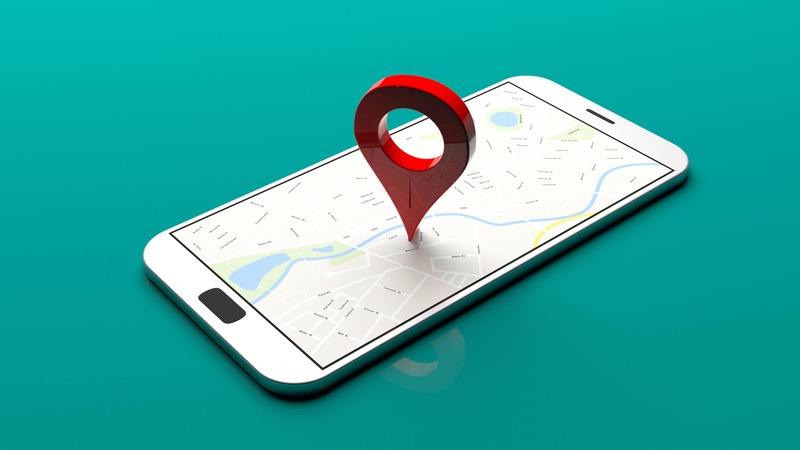 Your Google My Business listing is your law firm’s gateway to being ranked in the map. You probably already have a GMB profile for your firm but that’s just the beginning. 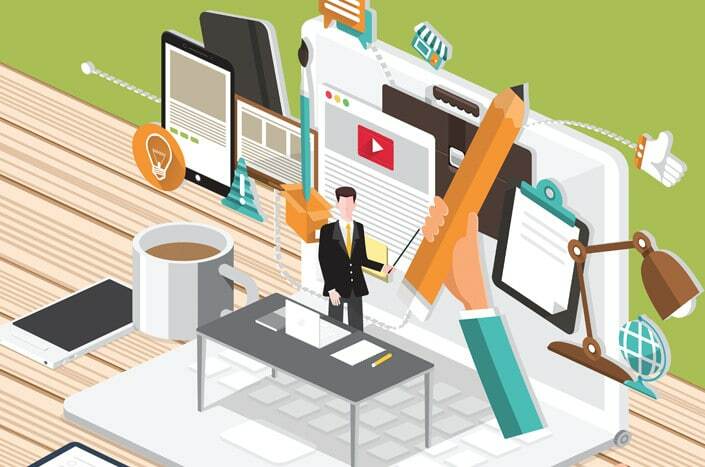 It takes a lot more to get great local SEO results for your law firm. Recently, Google My Business released some new features. While one feature was not necessarily made for lawyers, we believe it can give you a competitive advantage. Plus, there is a good chance your local competitors don’t even know about it. 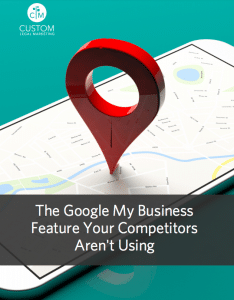 Want to find out how you can take advantage of the Google My Business feature your competitors aren’t using? Download our free guide!